I’ve talked before about how important having the right image for your ads is – but what do you do if you don’t have a professional, eye catching image? 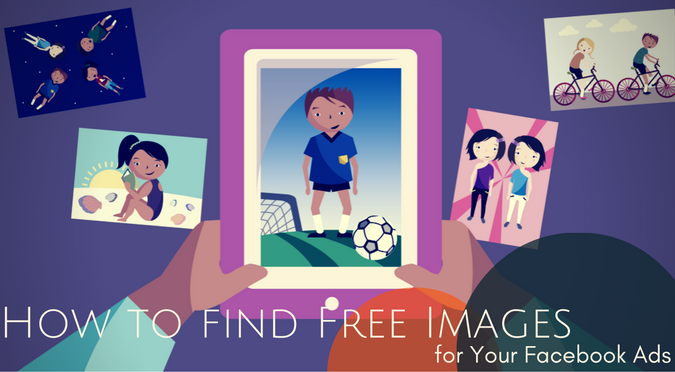 Believe it or not, you can find FREE images on the internet that you can use in your Facebook ads! One of the most important things to keep in mind is, you need to have permission to use an image. With free sites like Pixabay permission is pretty much guaranteed. To be safe though, you’ll want to double check the licensing. You can find out more about Creative Commons licensing HERE. 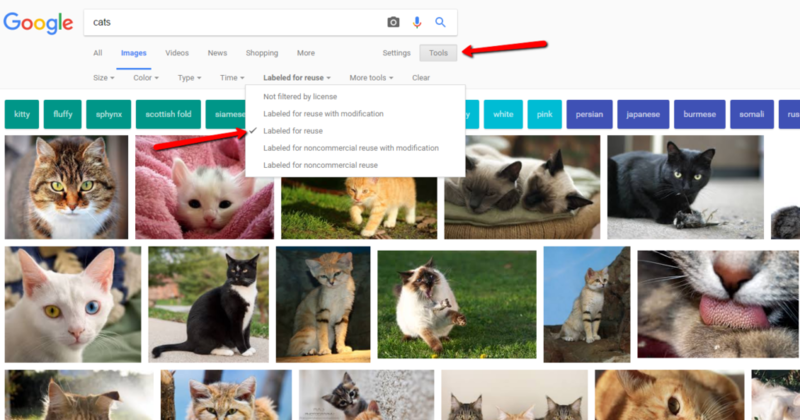 If you can’t find the image you want for free, don’t be tempted to just grab any old picture off the internet. You could find yourself saddled with a lawsuit or a cease and desist from someone’s lawyer. All of a sudden that “free” image you snagged from the internet without permission is no longer free. As long as you follow the above guidelines, you should be pretty safe. But it never hurts to make doubly sure you know where the image came from and do your due diligence. And if all else fails, you can always create your own graphics by using Canva. Click HERE to see my video on how to utilize Canva to create eye catching, professional ads.